Iranian Foreign Minister said that Iranians have proudly outlived many aggressors, but prefer less regional and global tension and more dialogue and constructive engagement. 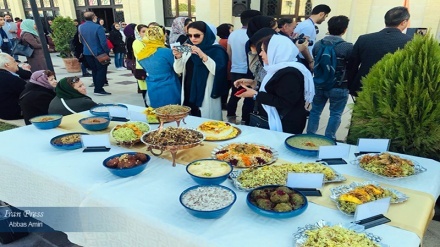 IranPress/Iran news: On the eve of the new solar year (1398), Iran foreign minister Mohammad Javad Zarif congratulated the Nowruz to Iranian and all nations who celebrate Nowruz. 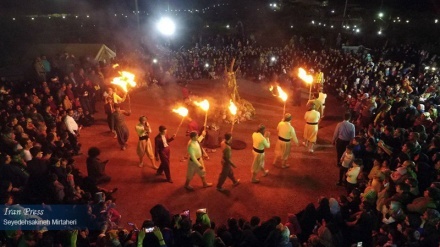 Zarif said in a tweet that, "Nowruz represents the culture of constant renewal and hope; We not only celebrate the renewal of nature but resolve to renew our thoughts, deeds, and efforts for a brighter future for ourselves, our loved ones, our nation and indeed our planet," Iran Press reported. 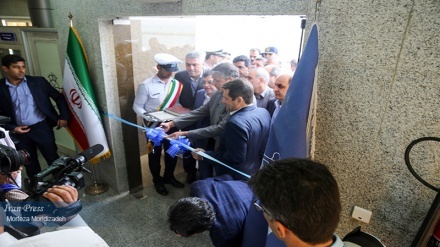 "Iran to continue engagement with partners to foil US bullying message", Zarif said adding "The country welcomes constructive engagement with partners to neutralize the US bullying habits." 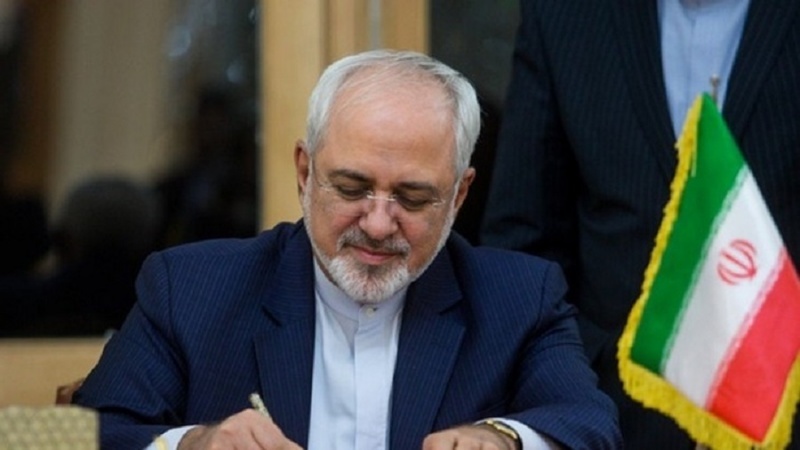 Zarif wrote that we will continue to engage with our partners to, brick by brick, dismantle the inhumane wall that the US administration has labored to erect around us.